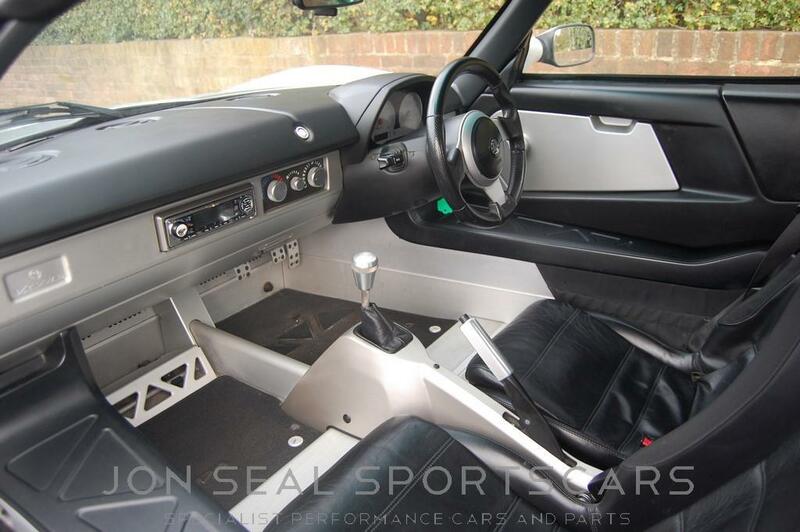 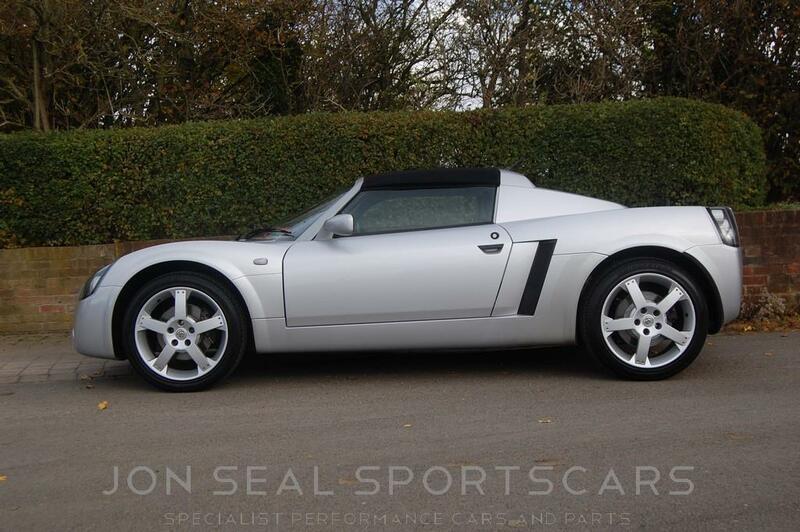 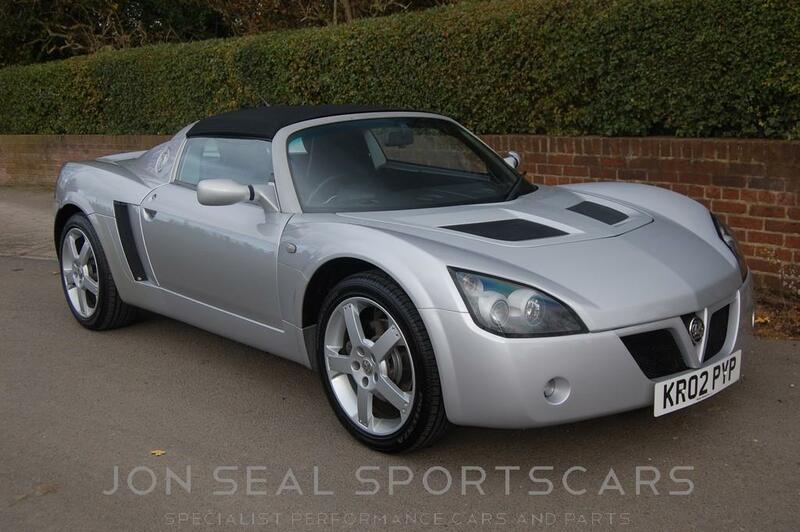 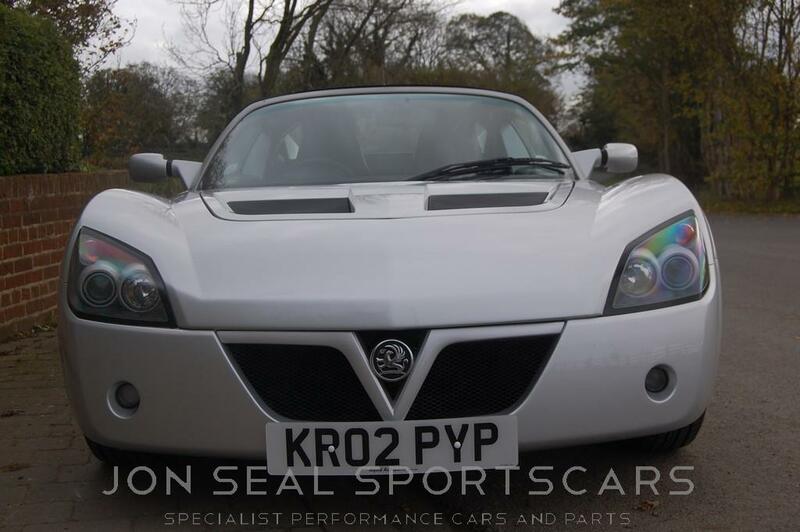 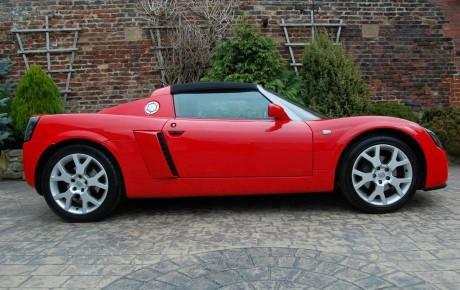 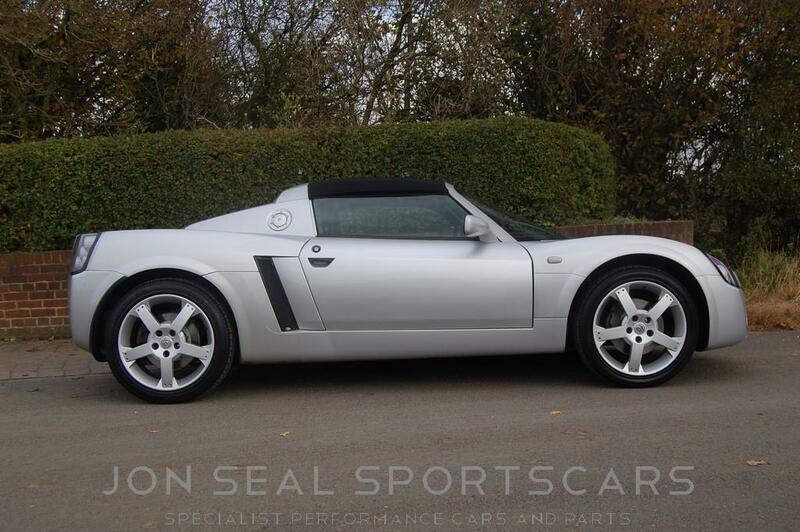 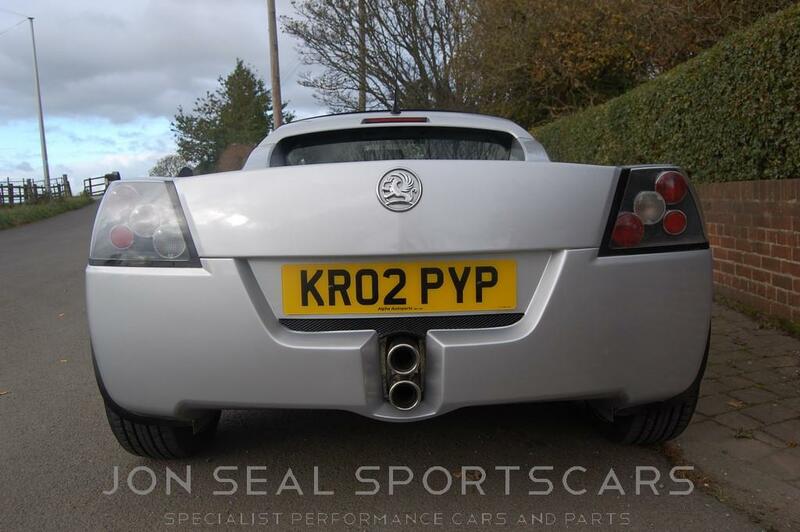 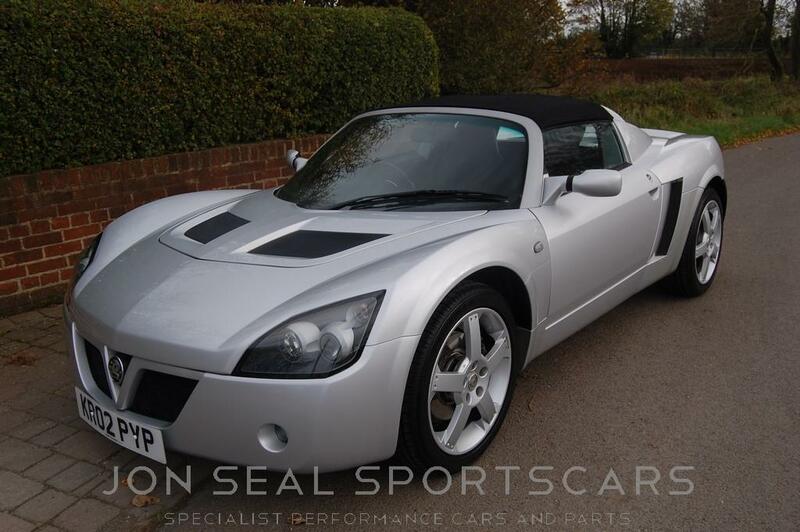 Just in we have a rare thing these days a standard 2.2 VX220 is superb condition. 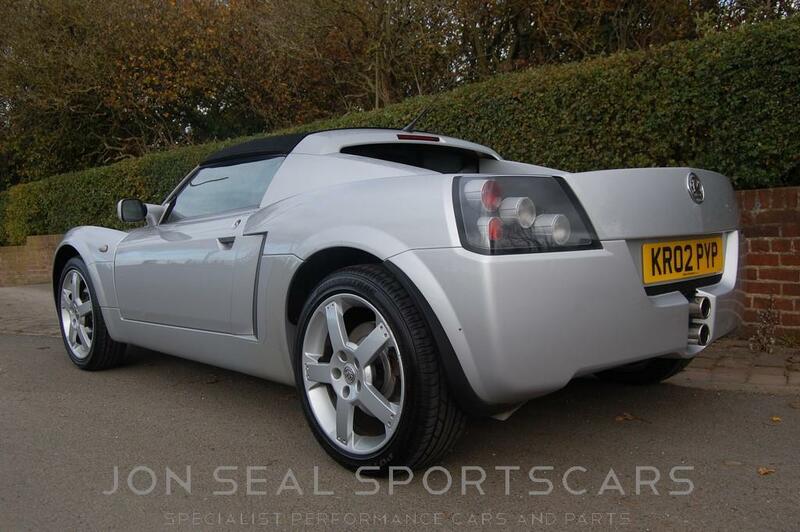 The car is totally standard and has been exceptionally well looked after. 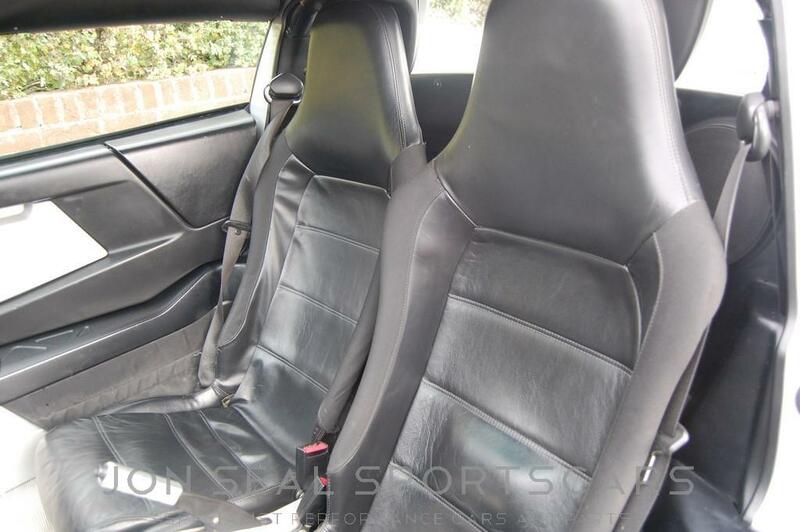 The car drives virtually like new the fresh dampers make a huge difference. 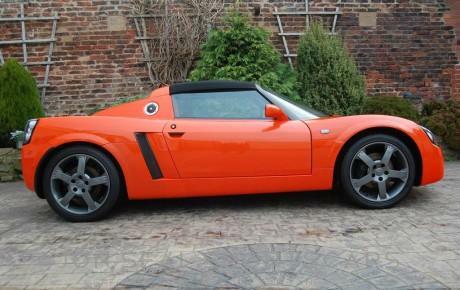 Ready to drive away it wants for nothing at all. 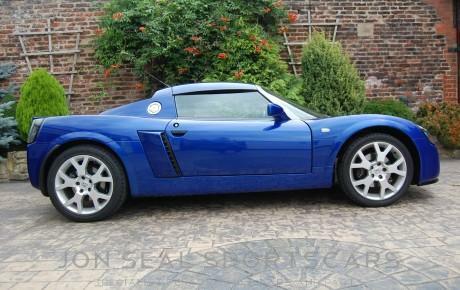 The above works were carried out just 2000 miles ago so a pretty rare chance to get a really well sorted VX220 with very good history. 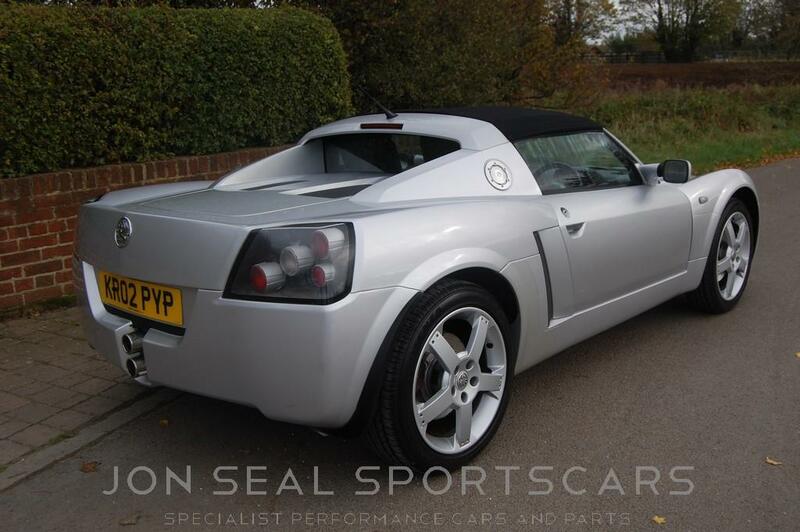 Immediate reservation would be strongly advised here as this type of car at this price is something we dont see at all these days!